Digital marketing is an incredibly powerful tool. It offers you the opportunity to interact with customers in a way you just can't when it comes to other marketing methods. More than that, though, it expands your reach to a global level quickly. It's both inexpensive and measurable, making it a popular choice for companies today. Unfortunately, not everything is automatically perfect in the world of digital marketing. Instead, there are a number of marketing mistakes you can take that may damage your digital marketing ROI. Are you making some of them right now? Take a look. 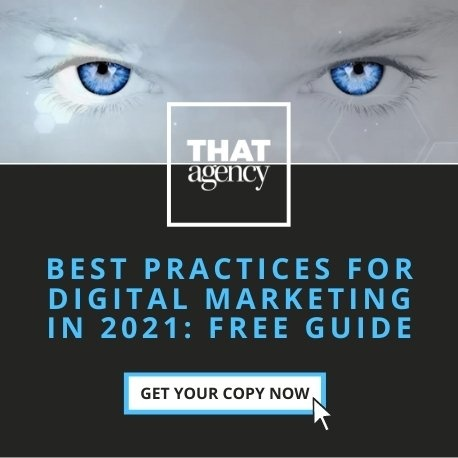 Inflexibility: If you're new to the world of digital marketing, one mistake you might be making is an utter lack of flexibility when it comes to adaptation. In the event that it's not working like you expected, it's time to make a change, and few companies today have invested in the tools necessary to help them make that change. That can really damage your ability to move forward. Make sure your efforts change to meet the needs of the campaign. What's working well on Facebook may not be working out on the blog, so while it seems like you're saving money by stretching one piece of content across two channels, be flexible enough to understand when it's not working and how you can change it. Poor Data Collection: Will you know what's not working? When will you know? 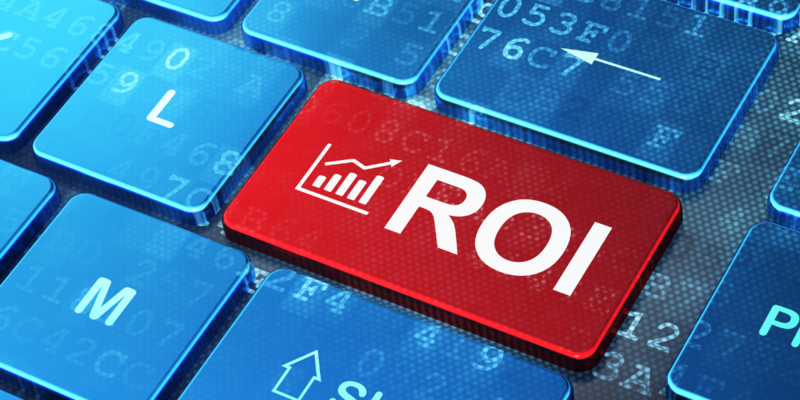 ROI in any space is about the ability to measure what is and is not working, but in the world of digital marketing, it's easier. Most of your channels have already built great tools to help you with the numbers. From Google Analytics to Facebook Ads, you can typically get the numbers you need to see what your performance looks like, and you can always make changes based on those numbers. Look for tools that help you understand just how big that splash was (or wasn't) so you can craft a stronger campaign in the next round. Lacking Alignment: Even if it's working in the world of marketing, if you can't make it work back in your office, you have an issue. Aligning both your digital marketing and your inbound marketing is key, and it will hurt your ROI in a hurry if you can't put it together. To avoid this issue, find options that will help you track your campaign from end to end. Figure out where it's not working for your leads and how to change your messaging so it works well across the board. Damaging Follow-Up: In most digital marketing campaigns, there are several steps. It only begins with the initial marketing strategy. It continues well into the customer journey, and for many companies this is the space where failure begins. If you can't create the lead during the marketing campaign, then nurture it across the journey of every customer, you're not getting the ROI level you deserve. Train your team to transition leads into sales, and work to identify exactly where the problem might be inside the funnel. Absent Customer Service: If you think the process ends after a customer has made a purchase, you may have just solved your own ROI issues. Once a lead has turned into a completed sale, you have plenty of data about that individual. Turn that data into a personalization tactic they'll love. The goal here is to keep them as customers, and that often means looking closely at the data on what brought them in initially. A better digital marketing ROI can be tough to achieve, but with the right strategy and tools in place from the outset, it is possible. To learn more about how we can help, contact us today.